My narcissist…twin flame, my dark mirror…. 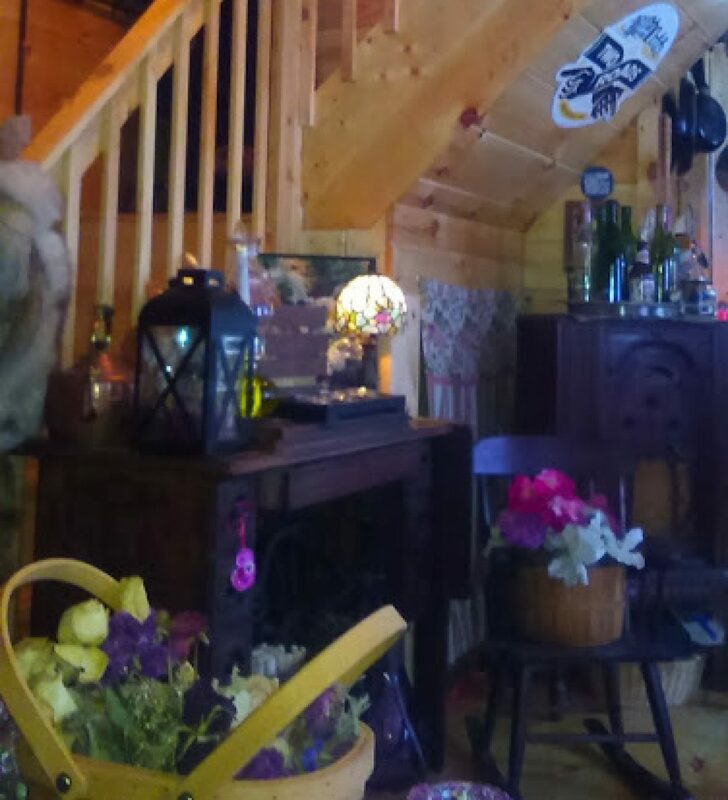 Previous postWinter is Coming to the Tiny House…. Next postMy narcissist…twin flame, my dark mirror….